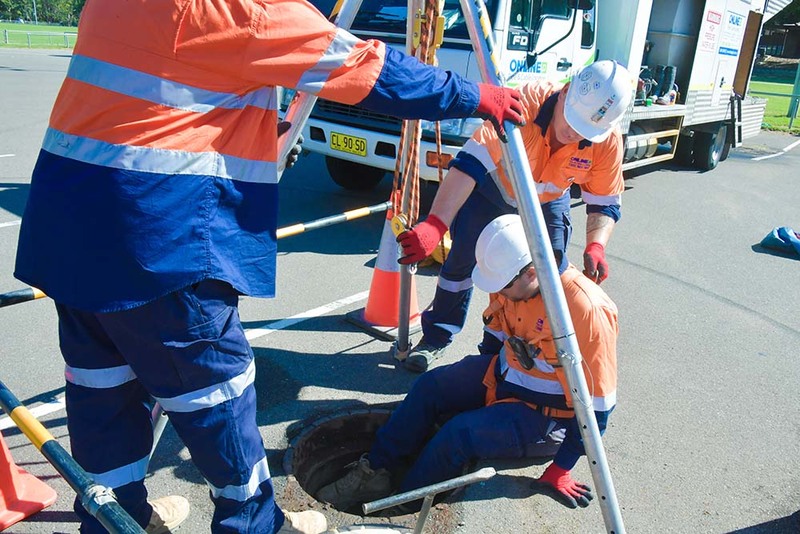 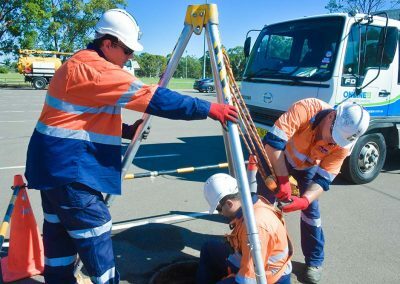 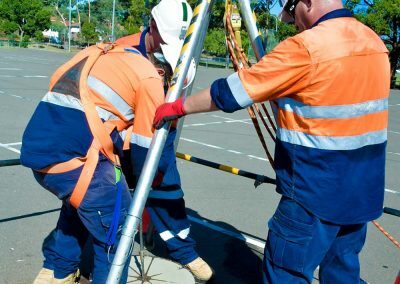 When our team is required to work in a confined space – such as in a pit, drain or tank – we do so according to Safe Work Australia’s Model Code of Practice for Confined Spaces and all requirements of the WHS Act and Regulations. 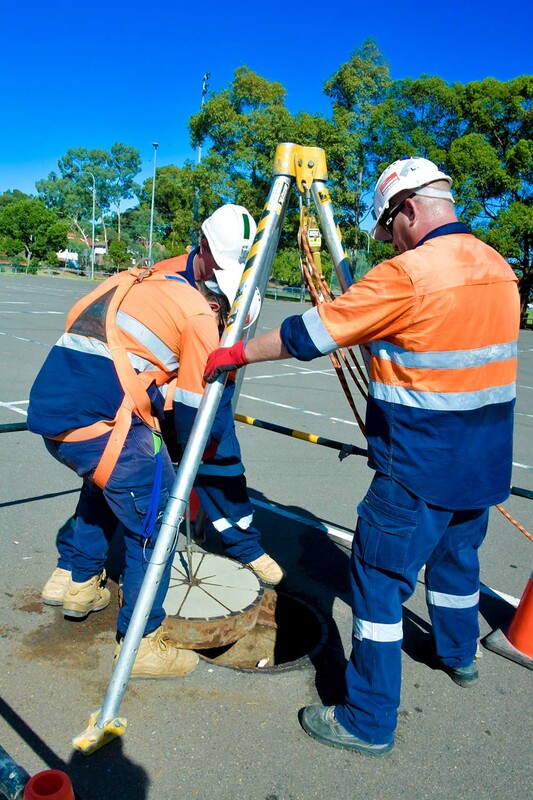 All members of our team are trained and certified to enter and work in confined spaces. 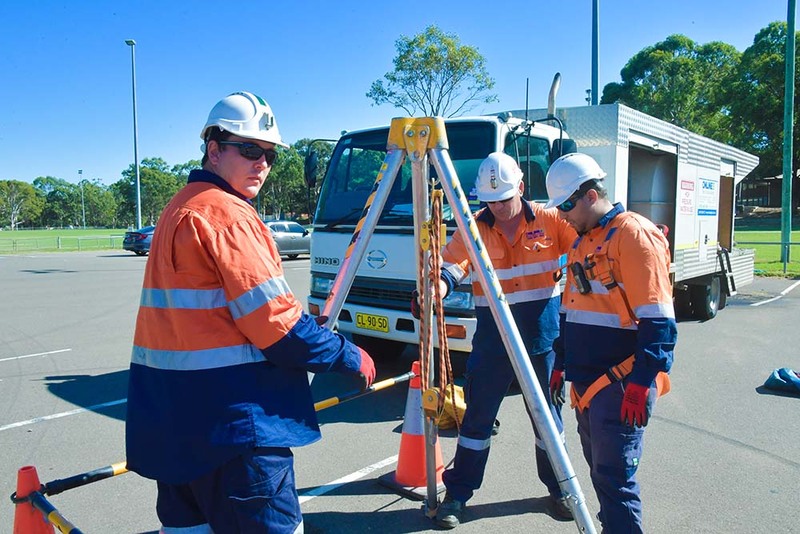 This allows them to operate various confined space safety equipment to allow for vertical and horizontal entries, conduct risk assessments, manage risks, and implement emergency procedures when and if they are required. 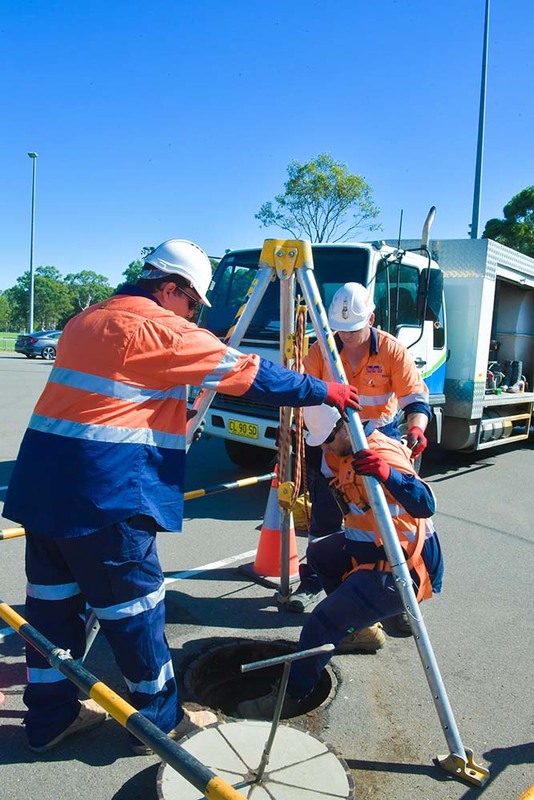 Once access is achieved, our technicians can inspect the space and surroundings to establish current conditions and determine the remedial actions required to clear or clean the subsurface asset. 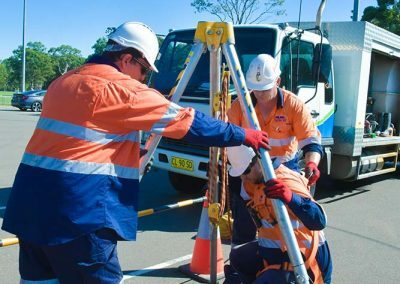 The necessary steps will then be taken to re-establish the asset to full working order, and according to the customer’s requirements. 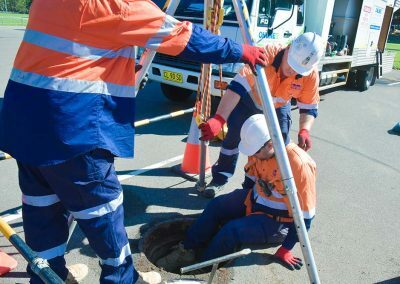 Typically, we would use confined spaces techniques to gain access to manholes, pits, sewers, drains, and underground tanks. 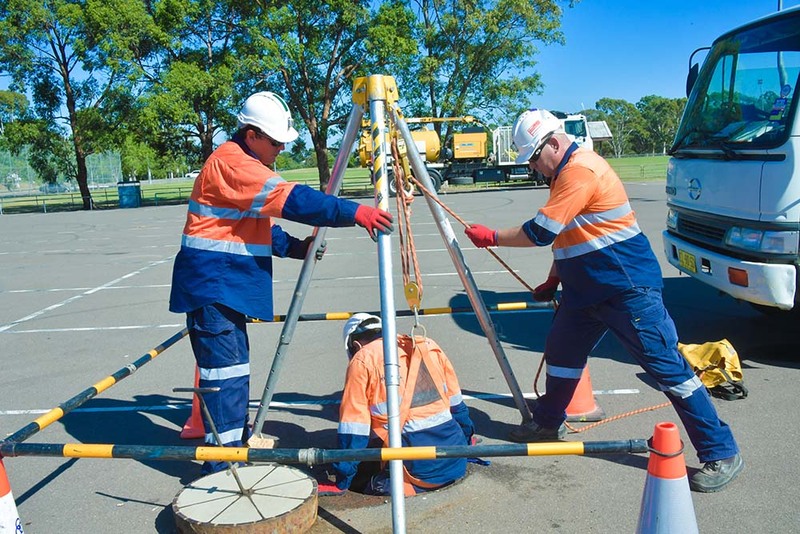 Safety of workers, the site, and assets; Certified practices and equipment which are compliant with regulatory and industry benchmarks; Identification and Management of Hazards and Risks.